place as the heroes of the story, and rightfully so! power working in us, God can do much, much more than anything we can ask or think of. 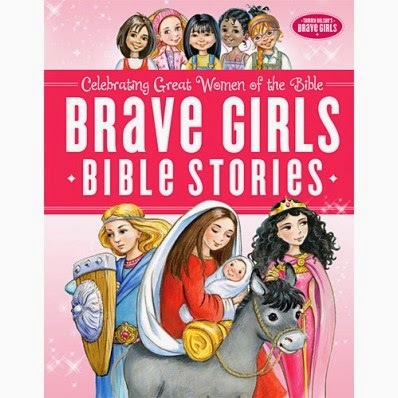 hope will speak these truths to your daughters’ hearts, Tommy Nelson’s Brave Girls! journey through the Bible together. women in the Bible who dared to follow God.